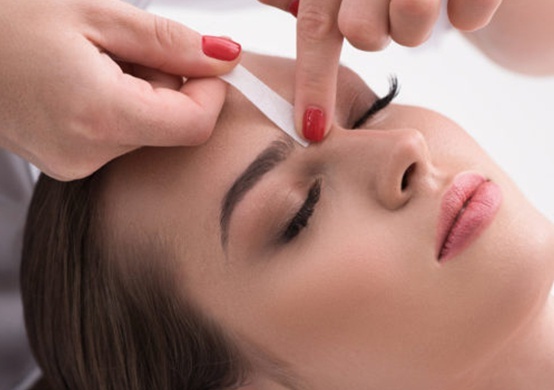 Grab a half price eyebrow wax at Renaissance Beauty for £6. 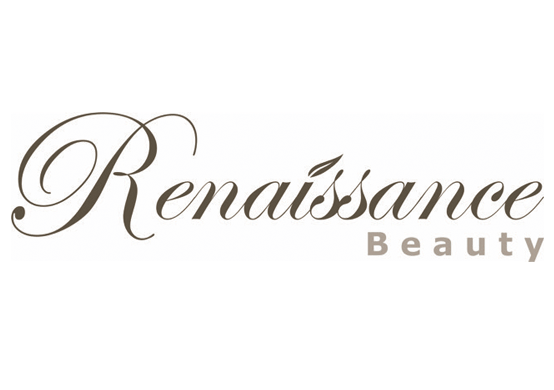 Renaissance Beauty have been providing beauty treatments to people from Oxfordshire and the surrounding areas for a number of years and ensure that we only use the very best products for all our massage, facials, waxing, make up and other beauty treatments. 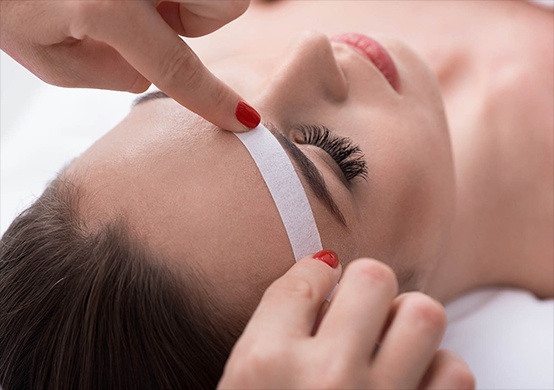 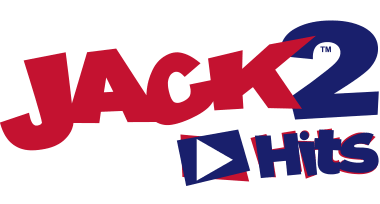 They want to give you the very best service and experience so you will leave the salon in Summertown feeling refreshed and beautified just as you deserve. Voucher not valid for use on Saturdays.